The influx of Disc Jockies (DJ) into mainstream music has seen a lot of reactions. That they hardly sing in songs supposed to be theirs can also be sometime confusing. 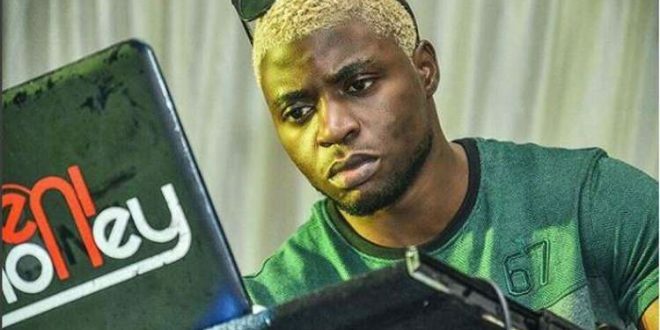 Some of Nigeria’s popular disc jockey who have collaborated with musicians include DJ Jimmy Jatt, DI Xclusive, DJ Spinally, DJ Neptune among others. Speaking exclusively with www.theoctopusnews.com at the recently concluded 2018 All African Music Award (Afrima), which held in Ghana, fast rising DJ Enimoney made a clear distinction between who a DJ is and who an artiste is. 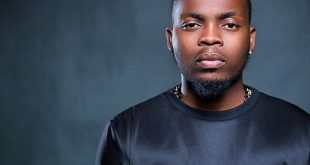 The DJ who said that he is focused on hisj ob as a DJ also reacted to insinuations that he was riding on the fame of his brother Olamide. “If I don’t take advantage of his fame fame whoes am I going to take advantage of, is he not my brother. 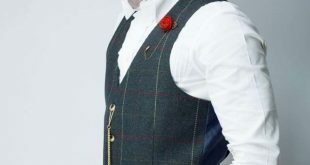 Let them continue to say what they like,” he told www.theoctopusnews.com in an exclusive interview. Watch out for the full interview.